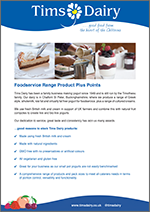 Download product information material for our Retail and Foodservice ranges. We have created these to help you and your team get to know our product ranges better which will also help to boost sales. Good for both of us! Download our product plus points and information below. Print and laminate this A4 sheet of information for you and your team to keep handy. 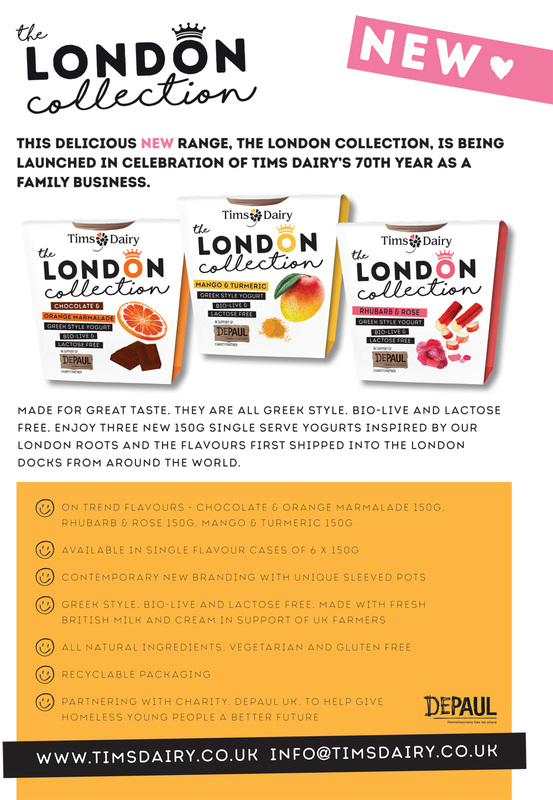 It contains clear and simple information on The London Collection yogurt plus points. 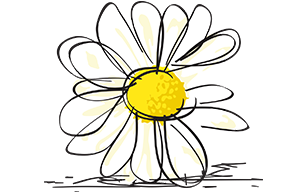 This is a great tool and will provide good product knowledge to pass on to your customers. Print and this A4 sheet of information for you and your team to keep handy. 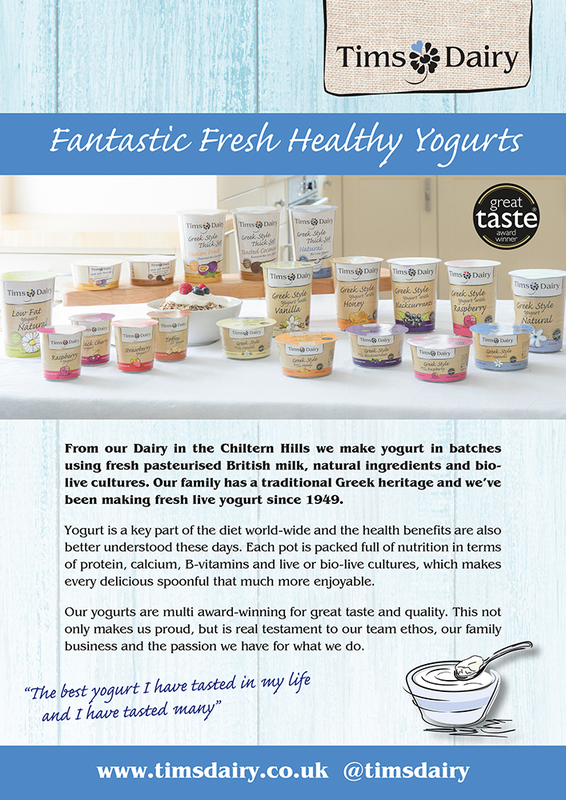 It contains clear and simple information on the Thick & Creamy yogurt plus points. This is a great tool and will provide good product knowledge to pass on to your customers. 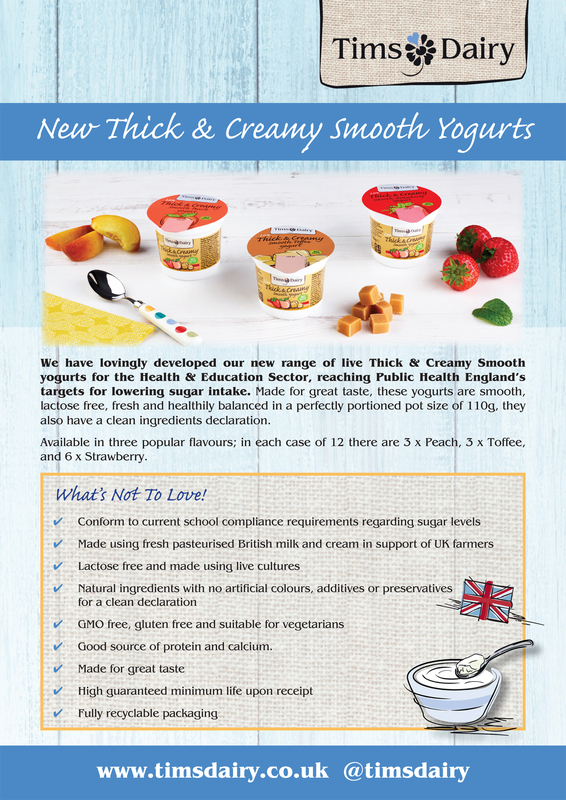 Find printable downloads of product information on our retail and foodservice range below. Perfect to share with your sales team. Print this A4 double sided sheet of information and product plus points for your sales team to keep handy when calling stockists. It contains clear and simple information on our retail range to help you support your existing customers and to give clear information to potential new leads. This is a great tool and will provide good product knowledge to pass on to your customers.